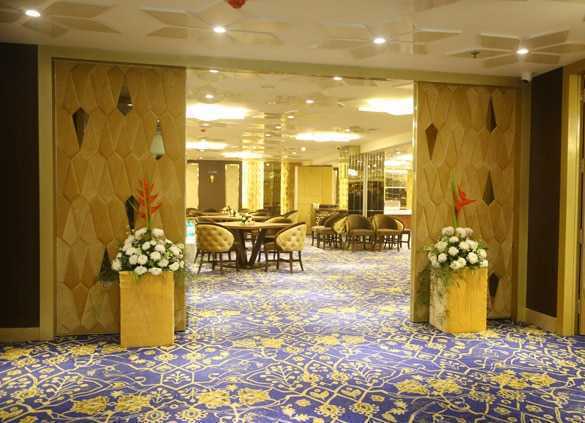 ‘Petals’ is one of the City’s Smartest Conference and Party Hall with Unmatched Interiors for 25 to 500 guests. From Joyous Celebrations to Corporate Conferences, Petals brings your Visions to Extra Ordinary Reality. 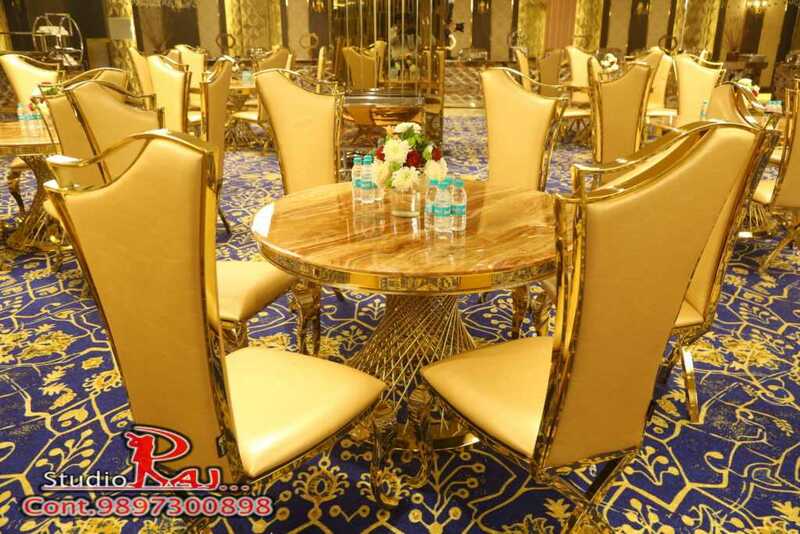 All set to create a new Benchmark in Banqueting, Hotel Harmony Inn Boasts of Extensive Banqueting Services making it an Ideal venue for Weddings, Sangeet Ceremony, Roka, Cocktails, Anniversaries and Private & Corporate Events. 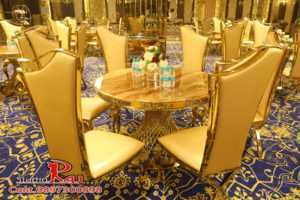 IVORY is one of its kind smart party halls in Meerut which is ideal for Ring Ceremonies, Birthday Parties, Get together, Corporate Conferences etc. Centrally Air- Conditioned with best in class interiors and décor makes it a complete solution for mid gathering events. It has a capacity to accommodate 80-100 guests at a time. BLUEBELL is a narrow party hall suitable enough to host kitty parties, birthday parties, small get-togethers, doctors meets etc. for 30-35 guests. 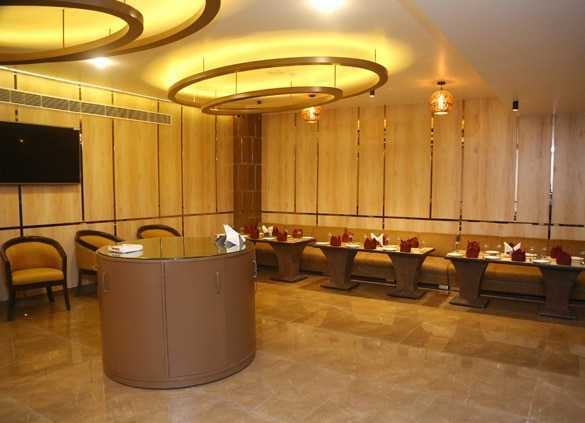 All the furniture and decors have been smartly designed to meet the standards of today’s environment. Conference Room is one of the best venues for Corporate Meetings and Get-Togethers. It has been very well designed with Wi-Fi Connectivity, Projector LED Screen, Office Style Chairs and Tables to give its guests a real feel like of Board Room.